Our Wisdom of the Ages section attempts to demonstrate the continuous stream of the ancient Wisdom Tradition throughout human history. As we continue to build the section we will regularly bring to the fore selections highlighting individuals, systems of thought, schools, movements, etc., and we continue this process with an introduction to the great teacher of Yoga, Patanjali. T. Subba Row, in his article on Sankaracharya 6 places the birth of that great Advaita teacher at 510 BCE, and equates Patanjali with Govinda Yogi, Sankara’s guru. 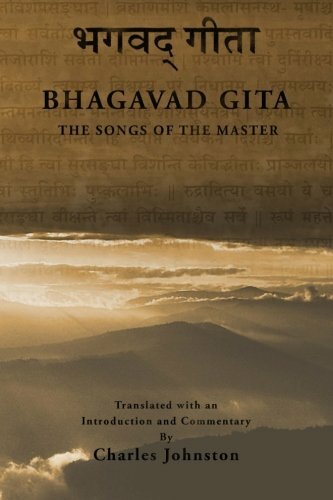 An alternative view to this, presented by T. S. Narayana Shastry 7, is that Patanjali was an early guru of Gaudapada, who became the guru of Govinda Yogi, who became the guru of Sankaracharya (who Shastry similarly places at 509 BCE). This latter view would seem to conform closer to the dates H. P. Blavatsky gives for Patanjali in her glossary. As there is ample evidence to place the original Sankaracharya at the turn of the 6th-5th century BCE 8, and as Patanjali was certainly prior to him, we see no issue with viewing the author of the Yoga Sutras as living as early as the 6th century BCE.